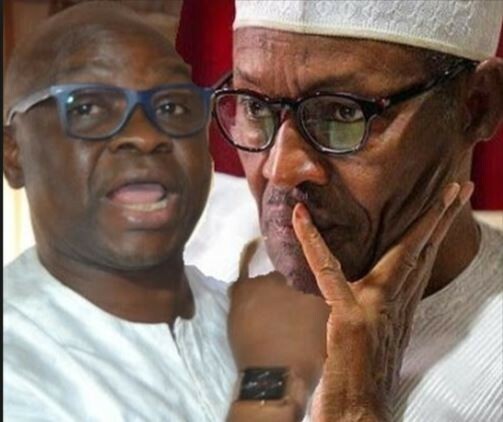 Ayo Fayose, the former Ekiti State governor, has asked some questions concerning President Buhari who recently got his WAEC attestation and confirmation certificate. 1. 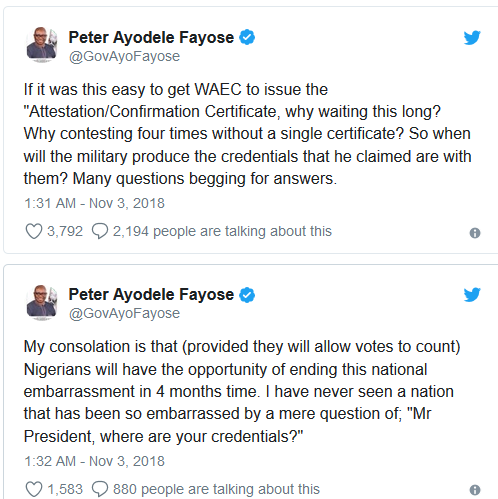 If it was this easy to get WAEC to issue the “Attestation/Confirmation Certificate, why waiting this long?